Another wet race for the VSCC championship event, this time taking place at the Donington track in Leicestershire. I went down to my third Donington Historic Festival at Donington Park to photograph the racing action around the National circuit. A bright and sunny day at Donington allowed me to test out some Ilford Pan F+, as well as some panning techniques with the 400mm f/5.6. 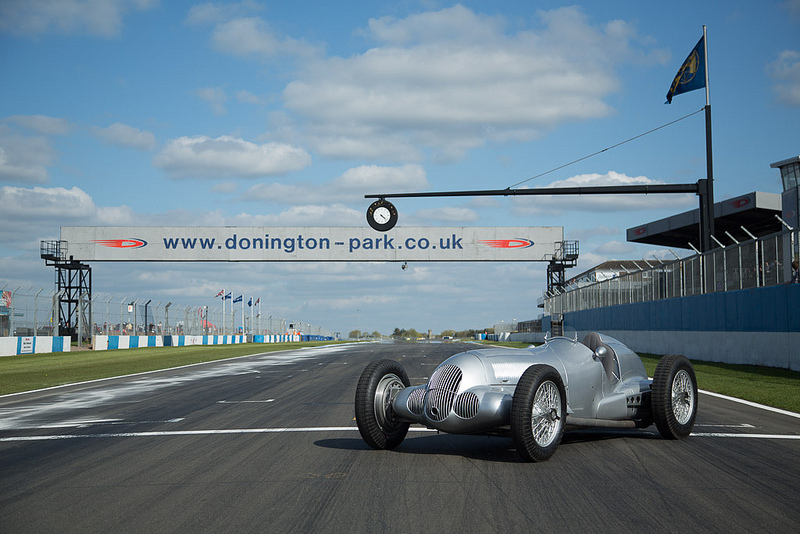 With classic touring cars, F2 and some of Senna’s F1 machinery to photograph, there was plenty to do at Donington. 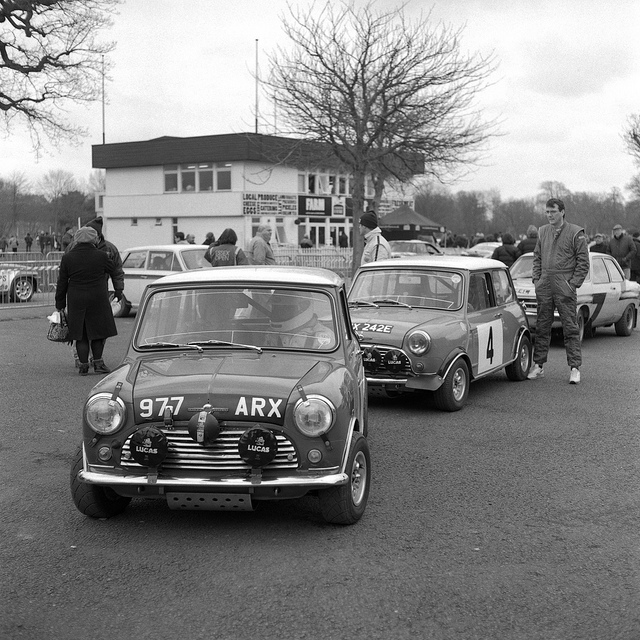 Another early morning trip to a motorsport exhibition, this time to Race Retro at Stoneleigh Park in Coventry. 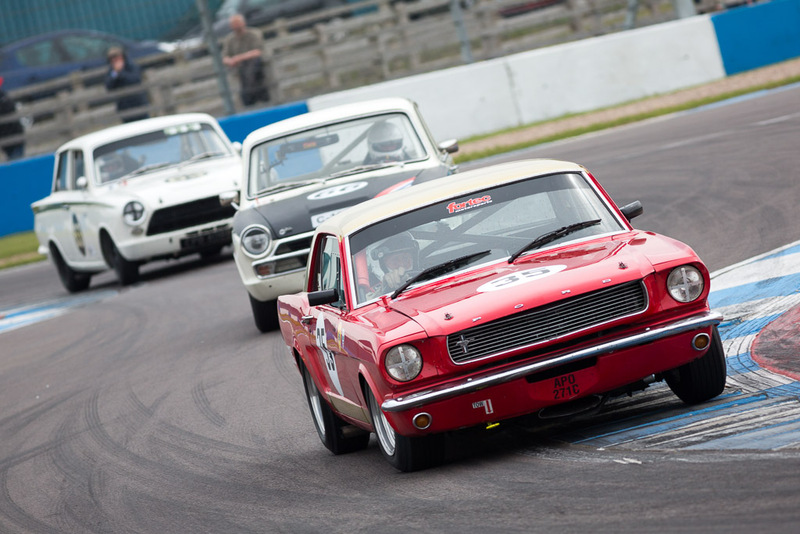 Featuring beautiful vintage and classic racing cars, racing legends and an outdoor rally stage, this was a great event to start of the classic and historic motor racing season. 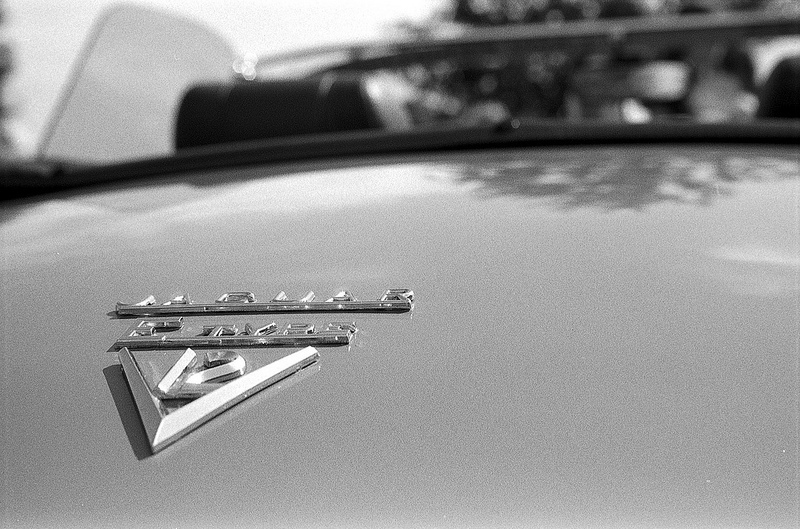 See how I got on with a mix of digital and film photography at this amazing event. 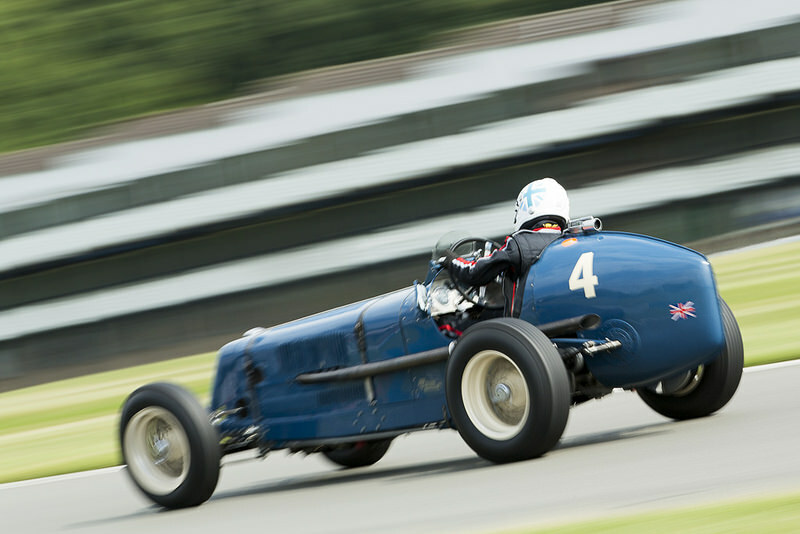 The Croft Nostalgia 2012 event brought together classic cars, WW2 tanks and fast paced motorsport action out on track. I took my usual motley collection of cameras to photograph people, vehicles and racing on a glorious sunny day in North Yorkshire. I went to the inaugural Coys Trophy meeting at the Donington Park circuit in Leicestershire, to photograph the action on several different cameras. 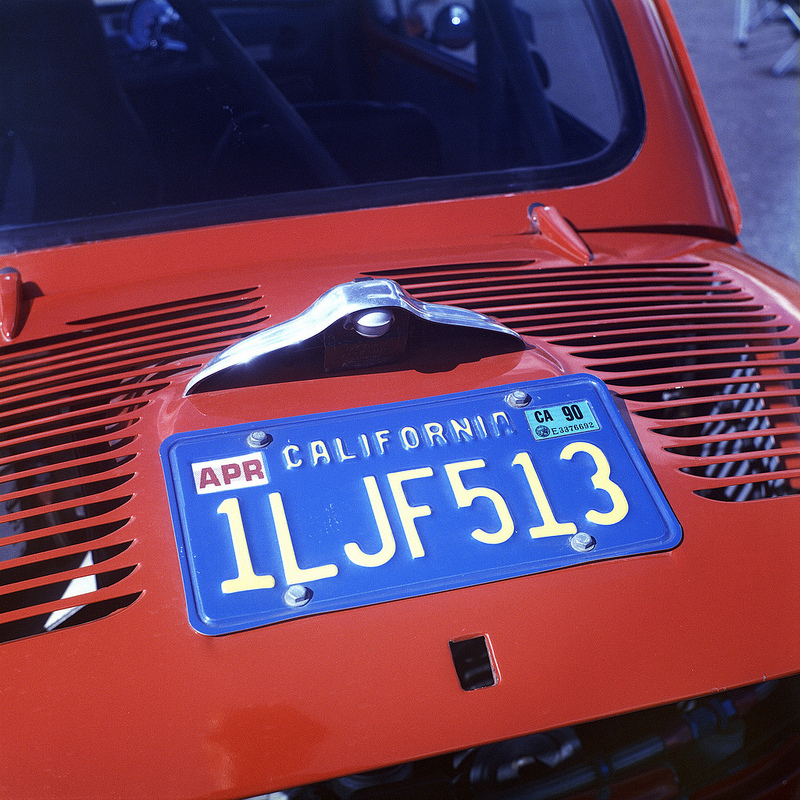 Read about the photographs I took of some of the most iconic GT and touring cars of the 1960s.